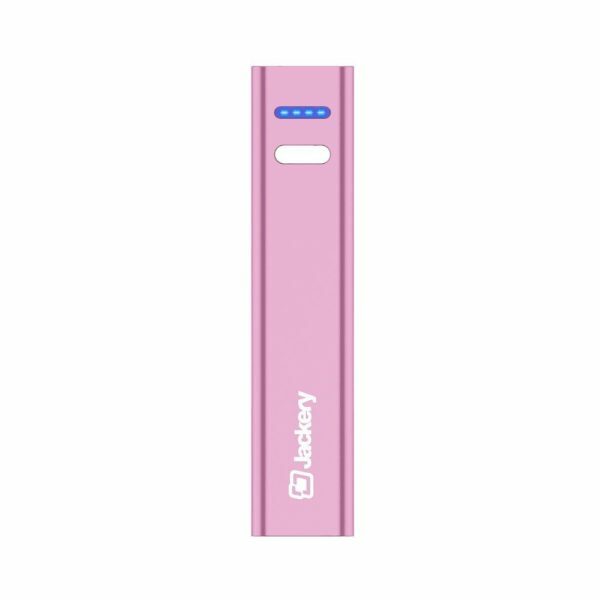 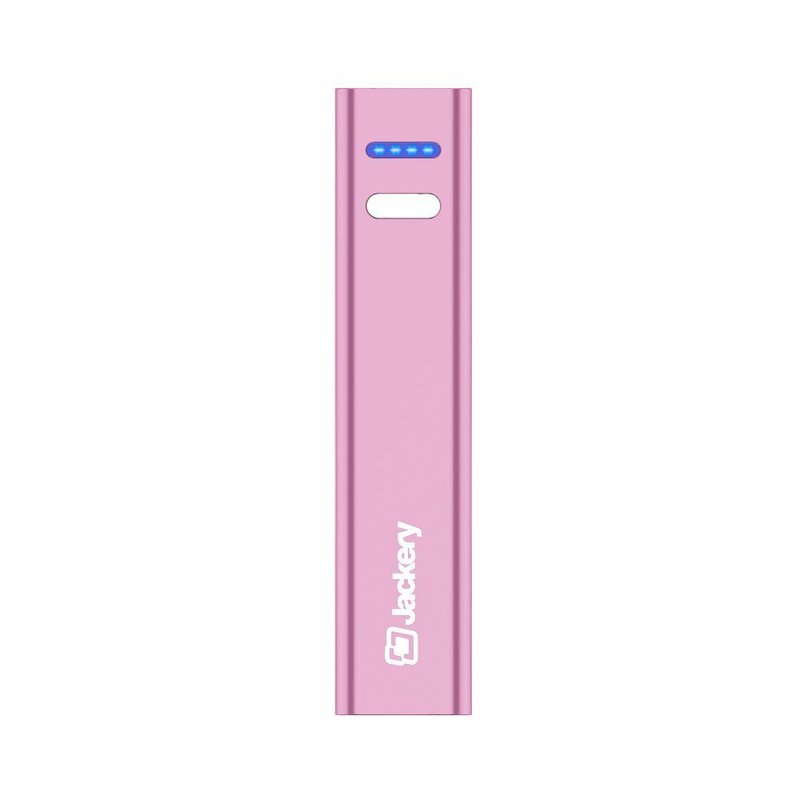 Jackery: the Power Source for Mobility TRAVEL CHARGER: The world’s smallest external battery charger and power bank is compact, portable & stylish and perfect for long flights, road trips, or whenever you need to charge your iPhone, iPad, or other smart device. 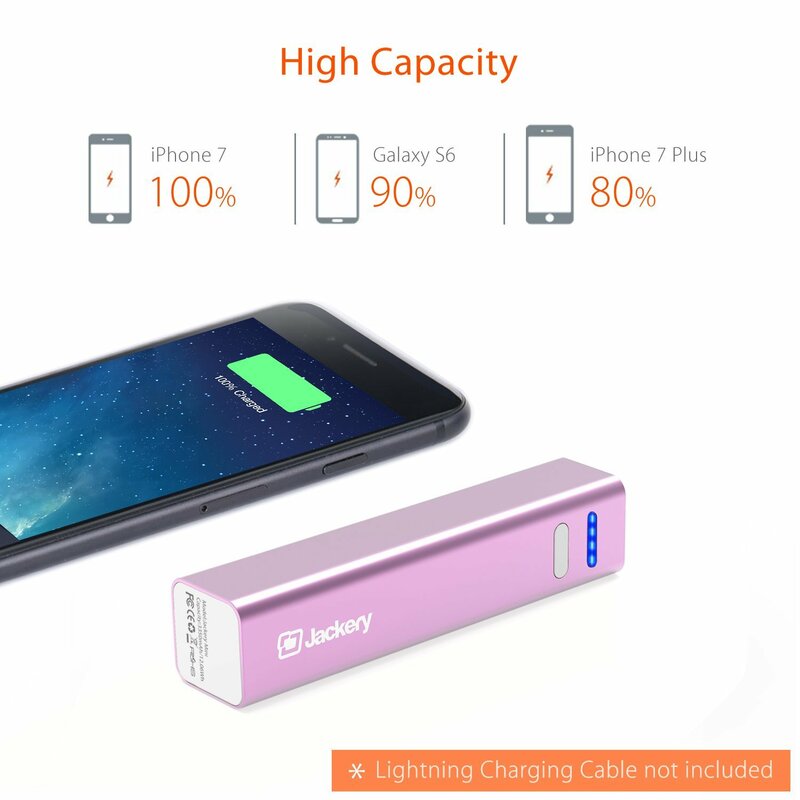 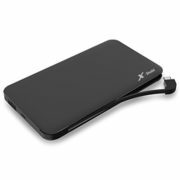 SMARTPHONES & TABLETS: Portable battery charger can be used as Samsung Galaxy S7 charger, Samsung Galaxy S6 charger, Samsung Galaxy S5 portable charger, iPhone 7 portable charger, iPhone 7 Plus portable charger, iPhone 6 Plus portable charger, iPhone 6 charger, iPhone 5 charger, iPad charger, and much more (Apple lightning charging cable not included). 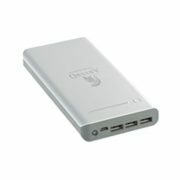 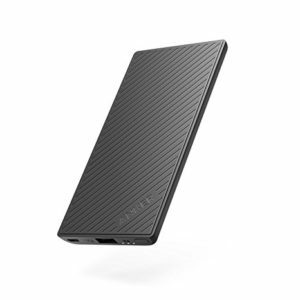 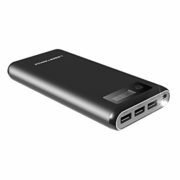 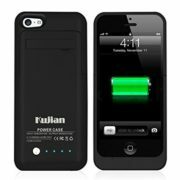 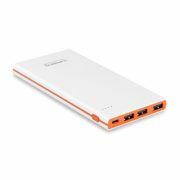 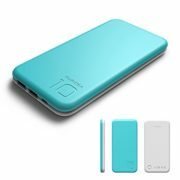 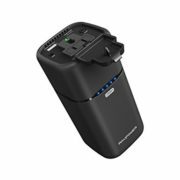 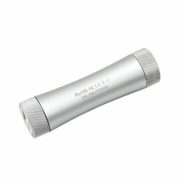 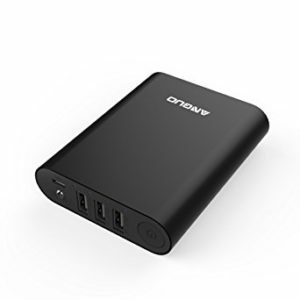 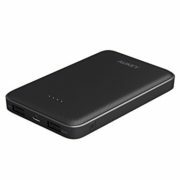 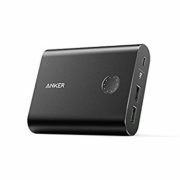 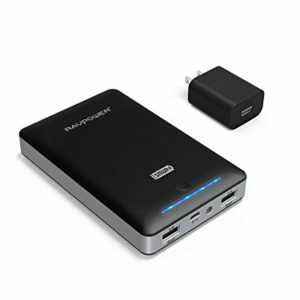 ADVANCED POWER BANK: High-capacity portable phone charger with 3350mAh rechargeable battery power capacity adds 1 full charge to iPhones and Android devices. 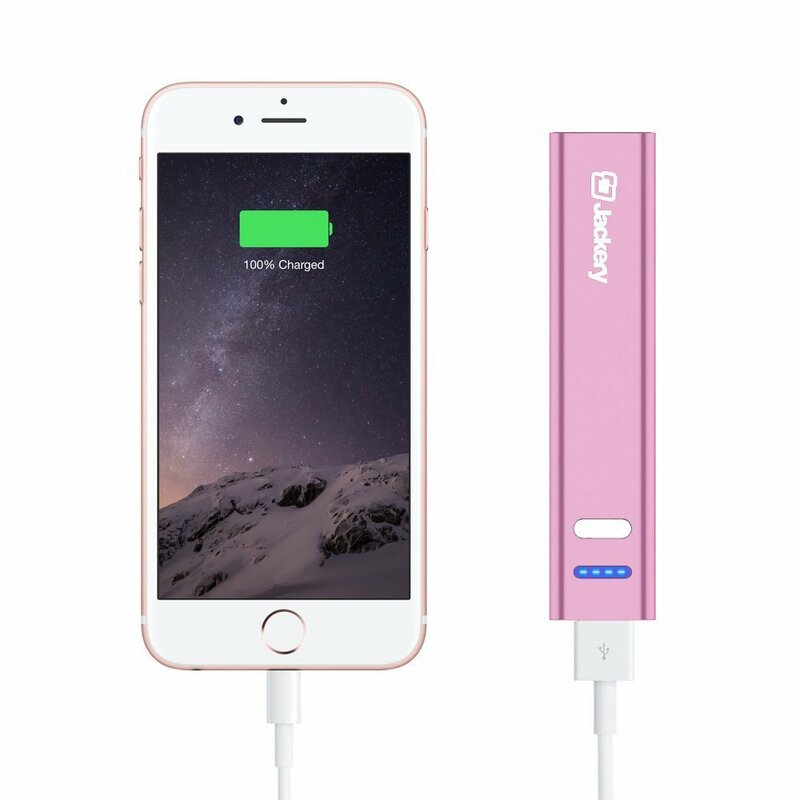 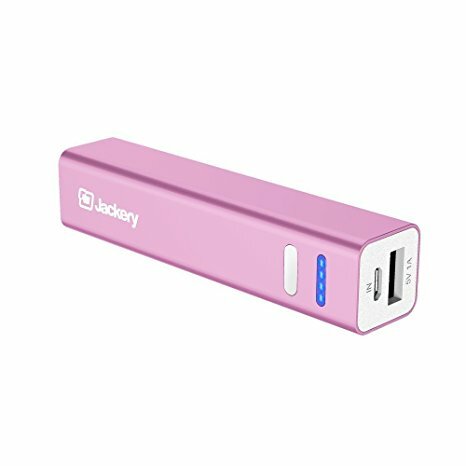 WHAT YOU GET: 1 x Jackery Mini 3350mAh Battery Charger (Pink), 1 x Micro USB charging cable (Lightning charging cable not included), 1 x User Guide, 1?Thank You Card. 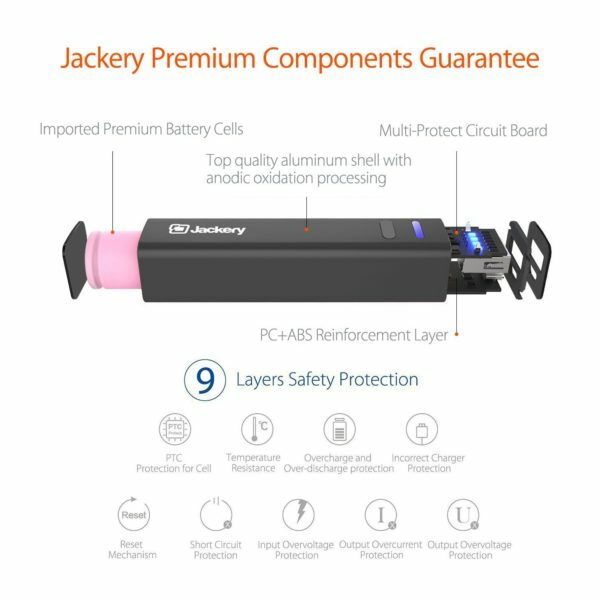 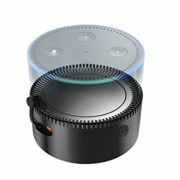 24-month product warranty and 7?24 hrs friendly customer service.